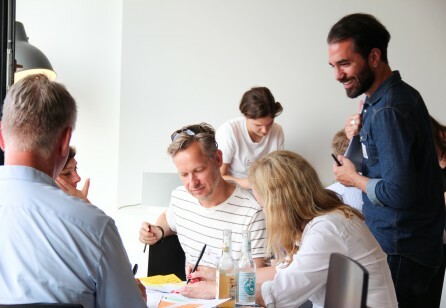 The SDN Germany Chapter aims to bring new insights to the German service design community. 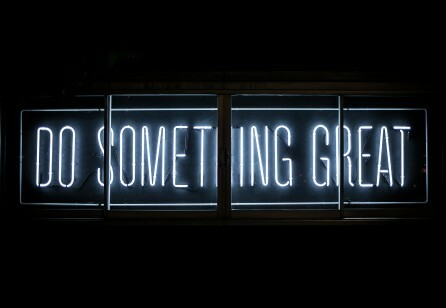 More importantly, those who are interested in service design can come together to raise public awareness of how service design has the capacity to impact academia, the public sector and private businesses. Amazing things can happen when a group of dynamic professionals come together for 48 hours to change the world. 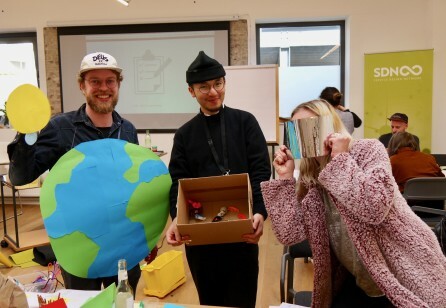 And so it was at this year’s Cologne-based Service Design Jam 2019 where hosts Service Design Network (HQ) and Denkwerk welcomed professionals and students alike to a problem-solving session driven by design and creativity. 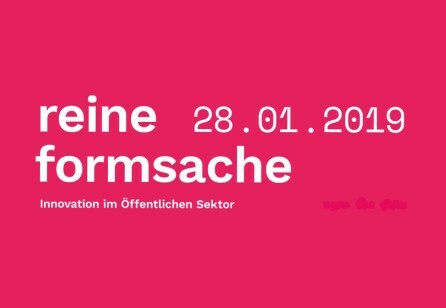 Welchen Mehrwert Service Design für Innovationen im öffentlichen Sektor haben kann, dies war der Fokus der Konferenz „reine formsache“ am 28.01.19 an der KISD – Köln International School of Design. Kundenzentrierung rückt immer stärker in den Fokus. Im öffentlichen Sektor jedoch fehlen zumeist zeitgemäße, kundenorientierte Angebote und Strukturen. Service Design kann passgenaue Lösungen liefern. 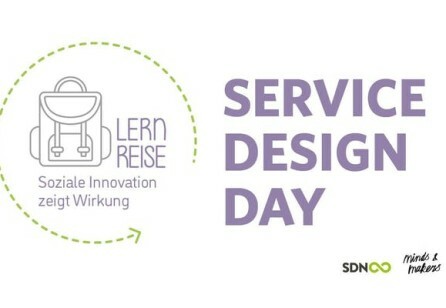 On June 1st, INDEED in Hamburg celebrated Service Design Day in cooperation with Service Design Network and support from the SDN German Chapter!